We are formed of a core group of volunteers who serve on our Board of Directors. Collectively, we possess countless years of service to rescue and the well being of dogs. Every dollar generously donated to PapAdopters & Placement Service helps each Papillon receive the top quality medical care they require. 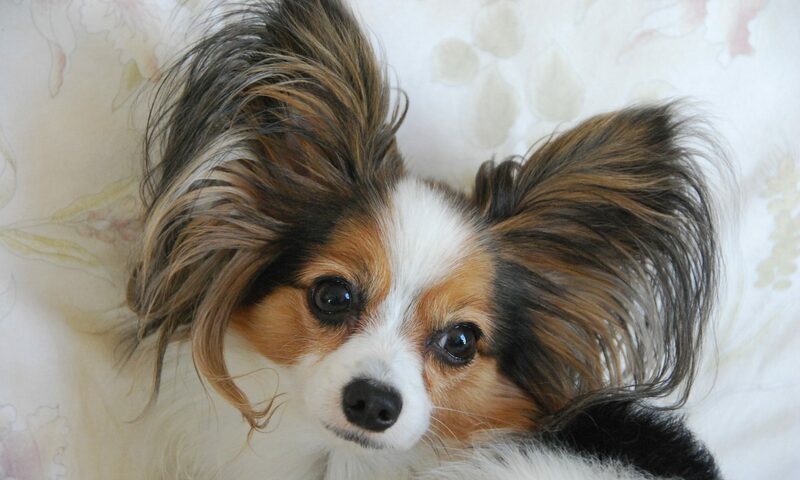 Please help us to help the Papillons. You can submit checks to the address below or make a PayPal donation. Visit Dog Tag Art to upload your own graphics and create custom ID tags for your dog or cat or browse over 6000 user generated pet id tags.